The safeguarding of our pupils as our main priority. We believe that we all have the right to be happy, to be safe and to learn and that we all have the responsibility to make this happen. All children whatever their age, culture, disability, gender, language, racial origin, religious beliefs and/ or sexual identity will be protected from harm. All staff and volunteers working at our school will meet their responsibility and report any concerns to the Designated Safeguarding Lead (DSL). Staff training is continual throughout the year about child protection so that all staff are aware of the policies and procedures. 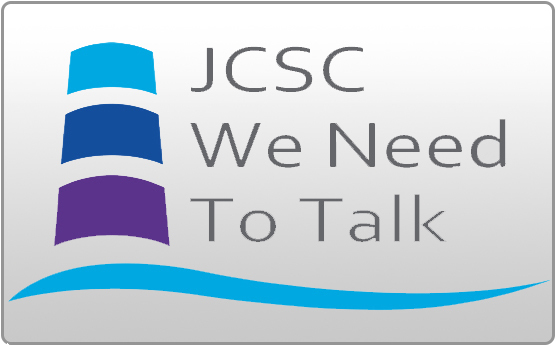 Training is delivered via a variety of means: face to face, in and out of school (including the Local Safeguarding Children’s Board specialist courses), online refreshers and information giving, document sharing and on-going professional dialogues during staff meetings. Parents and carers must tell us of any changes to their details. Since our first concern must be the well-being of your child, there may be occasions when we have to consult other agencies before we contact you. The procedures we have to follow have been laid down in accordance with the local authority child protection procedures, which are included as part of our policy. Further to the above procedures, we have in place a concerns and complaints policy. A copy is detailed on our Policies page (Navigate). This enables children, staff and carers to report anything they feel is of concern. If you have a safeguarding concern, then this should be brought to the attention of Mrs Gilbert or Mrs Duffy in the first instance. If you would like more information on safeguarding, please contact Mrs Gilbert, who will be happy to discuss matters further with you. 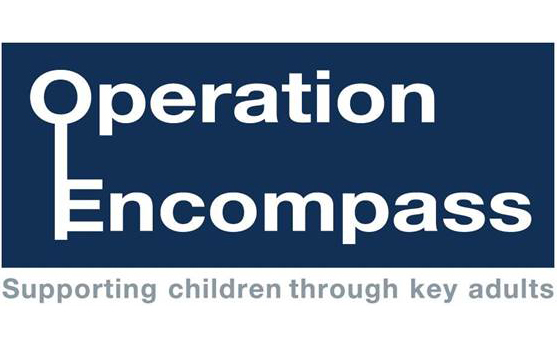 JCSC are now working with Northumbria police on Operation Encompass Click the button for more details. CEOP – Are you worried about online abuse of the way someone has been communicating with online, Contact CEOP’s (Child Exploitation and online protection agency) on the link bellow. 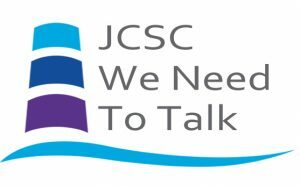 JCSC We Need To Talk- For students to send messages directly to a member of the pastoral team with any issues or concerns they may have.